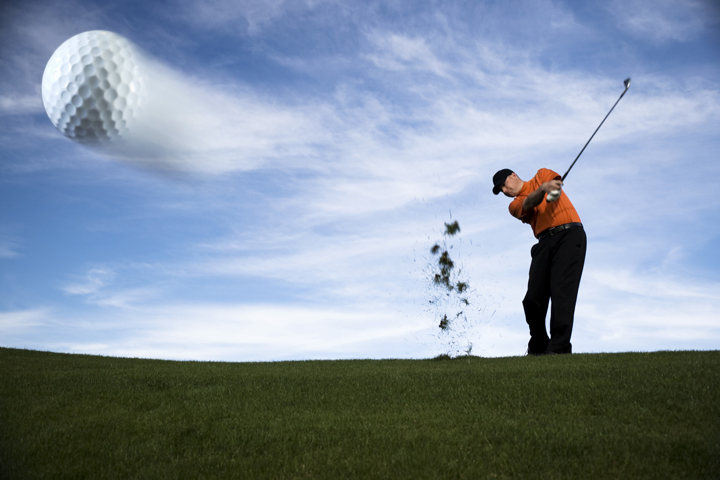 Sports Sensors offers several training aid to improve golf performance. The Swing Speed Radar® measures the swing speed of golfers. It assists players in developing/optimizing their swing by providing a convenient measure of their swing velocity. The Swing Speed Radar® with Tempo Timer is basically two instruments in one. Golfers can obtain immediate real-time feedback on two important swing characteristics–clubhead swing speed and tempo time. Swing speed relates directly to distance and consistent tempo time translates to consistent ball striking. The Radar Data Link™ can be used in conjunction with the Swing Speed Radar® and the Swing Speed Radar® with Tempo Timer to provide data remotely to smartphones and tablets using Bluetooth technology.